At our AGM on March 28th, Ann Hill (pictured here with Richard Webb) resigned from the Forum Committee. 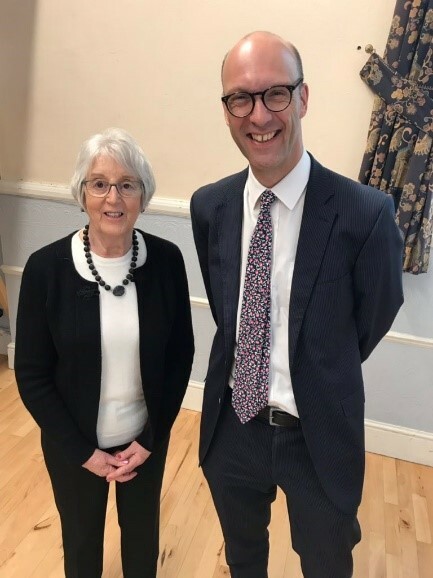 She was one of the founder members of the Harrogate District Over 50s Forum and, for many years, she has represented the Forum at the North Yorkshire Forum for Older People (NYFOP). Ann has ensured that the Forum has provided opportunities for people to meet and discuss issues of importance to older people. Every year, she has planned and co-ordinated bi-monthly day trips to a variety of venues which have proved to be very popular, and which have also helped to generate income for the activities of the Forum. Fortunately, Ann has agreed to continue organising the day trips and information about these is available on our ‘Forum Events’ page. We would like to thank Ann for all her hard work, which has helped to make the Forum the success it is today. This entry was posted in Communication, Events, Meetings and tagged Ann Hill, Chair of HDOFF, Richard Webb on April 3, 2019 by admin. A chance to meet others and socialise. Everybody is welcome and a special welcome to those who are deaf, hard of hearing or have a dual sensory impairment. A member of NYCC Sensory team will be at each session to offer advice and information. 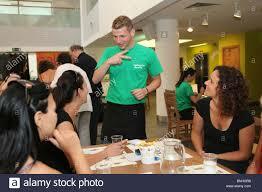 This entry was posted in Communication, Groups and tagged Deaf cafe on February 16, 2019 by admin. 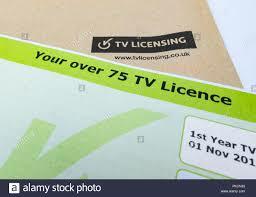 Is the free TV licence for the over 75s about to be abolished? The current free TV licence for those over 75yr is due to end shortly.The BBC is seeking your views on what happens next. Will it be abolished? Have your say https://bbcconsultation.traverse.org.uk or tel: 0800 232 1382 for a paper version. This entry was posted in Communication, Consultations and tagged BBC, TV licence on December 1, 2018 by admin. Julia Mulligan, North Yorkshire Police and Crime Commissioner, has announced that £3 million is to be spent to improve the 999 and 101 telephone services. To find out more, please visit our ‘Topical News‘ page. 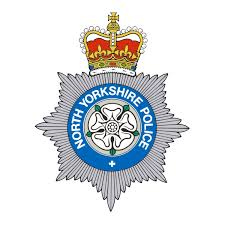 This entry was posted in Communication, Safety and tagged 101, 999, North Yorkshire police, NYCC PCC on March 16, 2018 by admin. Lots of consultations and surveys in progress. Don’t miss the opportunity to make your views known. 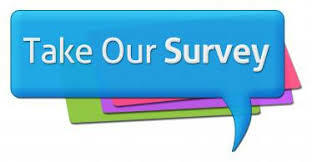 See our ‘Have your say’ page. Service users and carers with experience of the Mental Health Act are asked to complete an online survey to have their say on an Independent Review of the Act. NHS England wants to hear the views of patients and the public on the prescribing of over-the-counter medicines for minor conditions. 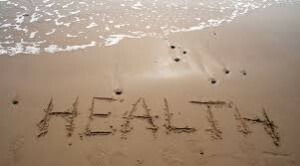 NHS England has commissioned Quality Health to run an online survey to gather feedback about people’s experiences of personal health budgets in England. This entry was posted in Communication, Consultations and tagged consultations, Surveys on February 17, 2018 by admin. There are currently several consultations on the provision of local health services. Have you had your say? This is our opportunity to help shape parts of the health service for the future. Details of all of these consultations are on our ‘Have Your Say’ webpage. Make sure you express your views on these important matters. This entry was posted in Communication, Consultations, Health and tagged GP services, health and wellbeing, independence in the community, patient safety, pharmacy services on December 29, 2017 by admin. 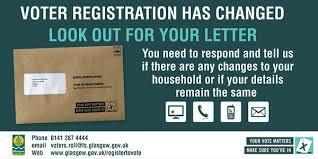 Don’t ignore the household enquiry form! Lots of us get heaps or junk mail every week. Even so, it’s worthwhile checking you’re not missing an important communication.Currently, household enquiry forms are being distributed to householders. Even if all the information is correct, or you have recently provided the information, you have a legal obligation to reply. Failure to complete this form, or register a response on-line, could leave you facing a £1,000 fine. To find out more, click here. This entry was posted in Communication and tagged household enquiry form, Voter registration on August 2, 2017 by admin. 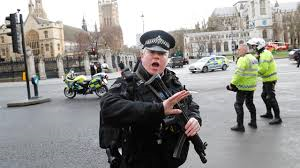 In the light of recent events in Westminster, the public is being encouraged to be vigilant and, if possible, assist the police in their efforts to keep us all safe. 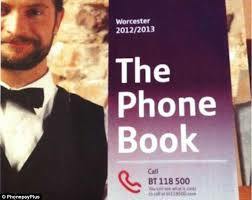 They would like to draw your attention to new measures which might assist them. For further information, follow this link. This entry was posted in Communication, Safety and tagged police, Terrorism, terrorist attack on March 25, 2017 by admin. 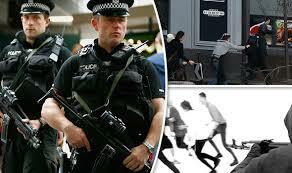 The police are keen to encourage the public’s support in preventing terrorism and assisting in the investigation of terrorist attacks. Following the recent terrorist attack in Westminster, the police are trying to increase public awareness of how people can assist them. To find out what happens when you report something suspicious Click here. This entry was posted in Communication, Safety and tagged police, Terrorist attack. terrorism on March 25, 2017 by admin.